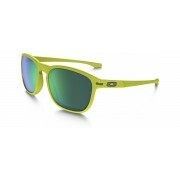 Oakley Enduro - Matte Fern / Jade Iridium Polarized - OO9223-18 Zonnebril Shop for Men - De webshop voor echte mannen! Sculptural lines on the earstems pay tribute to racing stripes, and we gave Enduro™ our metal lifestyle emblems to respect the clean, uncomplicated look our sport pros take with them on the road. The design heritage of Enduro™ honors the legacy of legends from an era that changed everything, but it’s not just a retro look: we refined the styling for those who would rather lead the way than follow the pack. 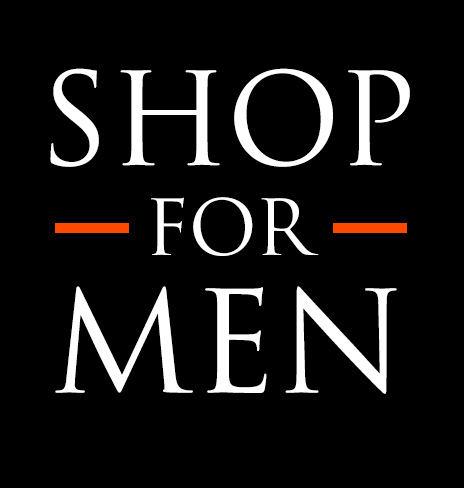 That’s why snowboarding superstar Shaun White is proud to have it in his namesake collection.